Corn inspired texture to rub with crayon. 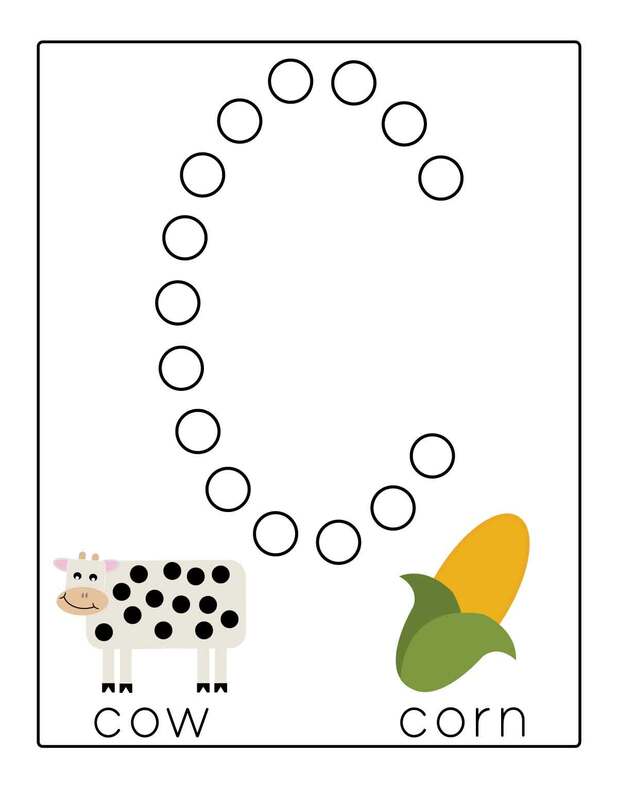 Full post on how to make this card and use it to turn into Indian corn here (link coming soon!). Pringles can with top cut to fit pennies, and quarters. 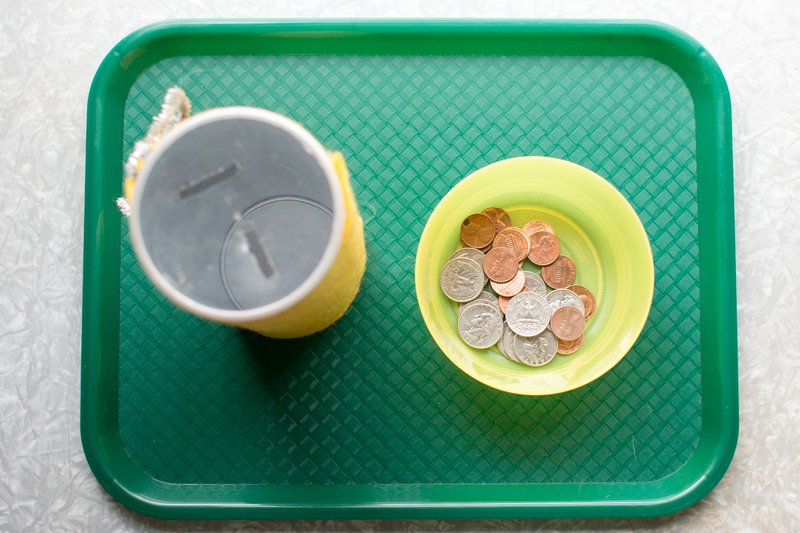 Demonstrate how to put the pennies in the small slot and the quarters in the large slot (of course the pennies can also fit in the large slot!). Demo how to open the lid to pour coins back into the bowl. Carefully transfer water from one cup to the other cup using eye dropper. I added a bit of liquid watercolor to make the water more visible. 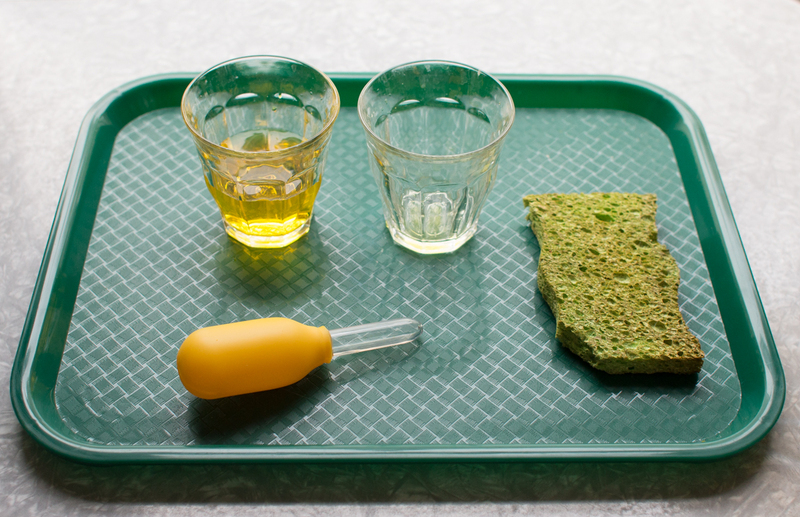 Demo how to clean up spills with sponge. Demo how to make a glue line following along the inside of the letter like a track. Add one piece of popcorn at a time. Download the Letter C template scroll to bottom of post. Using a Microwaver Popcorn Popper to pop the popcorn in the microwave. 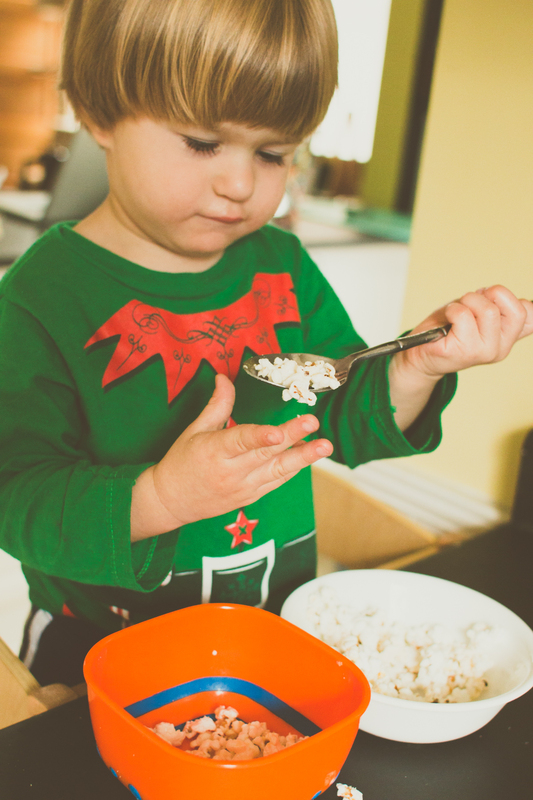 Have child measure 1/3 cup popcorn kernels. Pop for 2-3 minutes. Child can add 2 TBS butter, melted. Child can add 2 TBS Parmesan cheese. Spooning kernels into Microwaver Popcorn Popper. 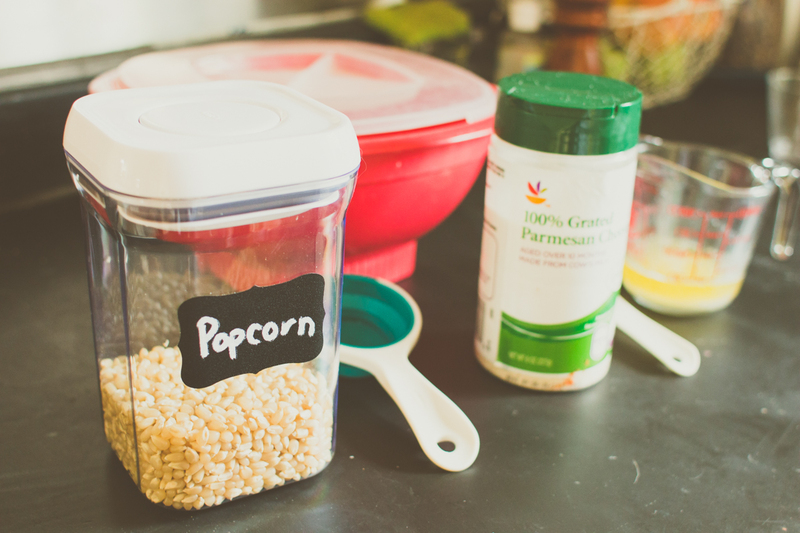 Spooning popcorn to bowl… and sneaking a bite or two while doing it! Give the child 6 pieces of candy corn. Put them under the numbers while counting. 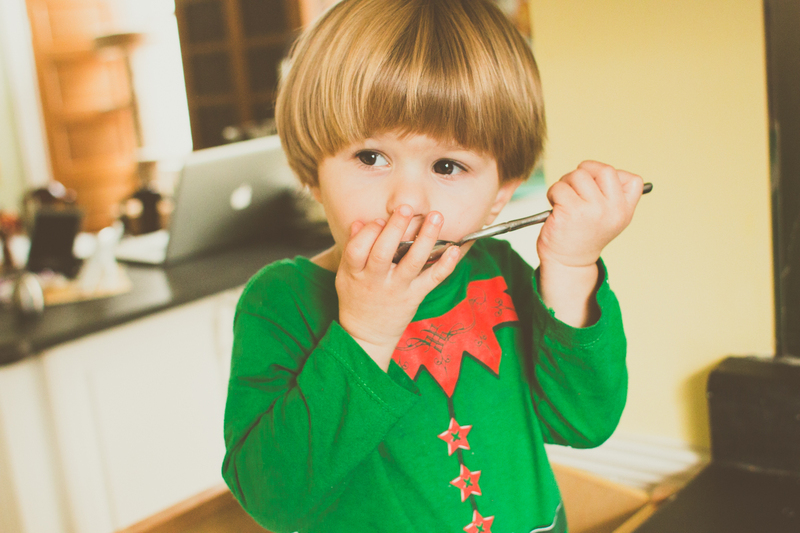 When done- eat them- yum! 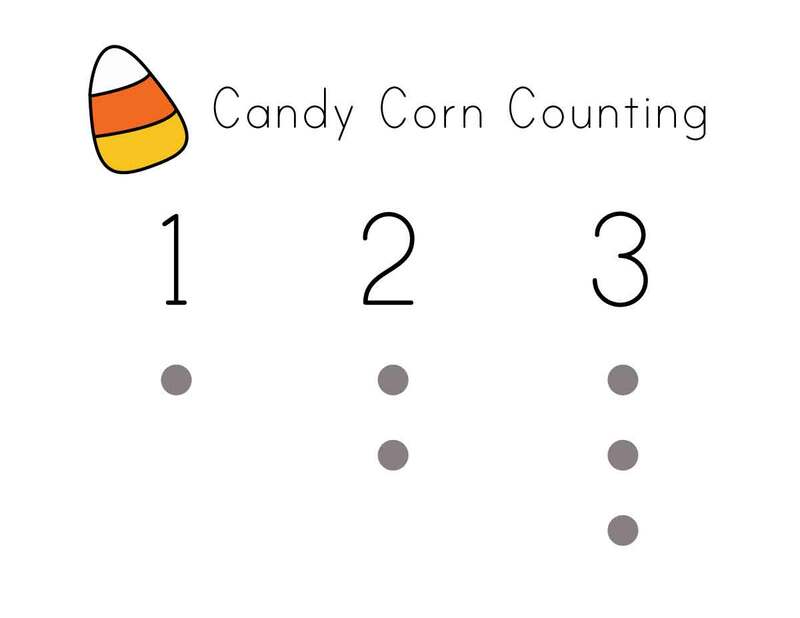 Download pdf of Counting Candy Corn snack mat scroll to bottom of post. Grab some cheerios and match them up to the circles to form the letter C. Admire your work. Then eat! Download pdf of Letter C Snack Mat scroll to bottom of post. 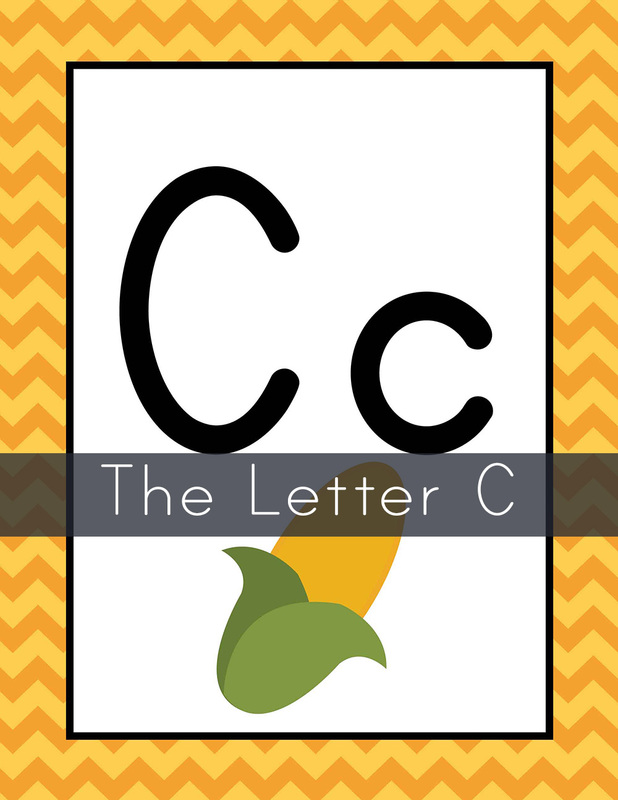 Download the Letter C template here. Download pdf of Letter C Snack Mat here.